This weekend, Amazon has some serious game deals for all 3 major consoles. No matter if you’re a PS4, Xbox One or Switch gamer, there is something for everyone. 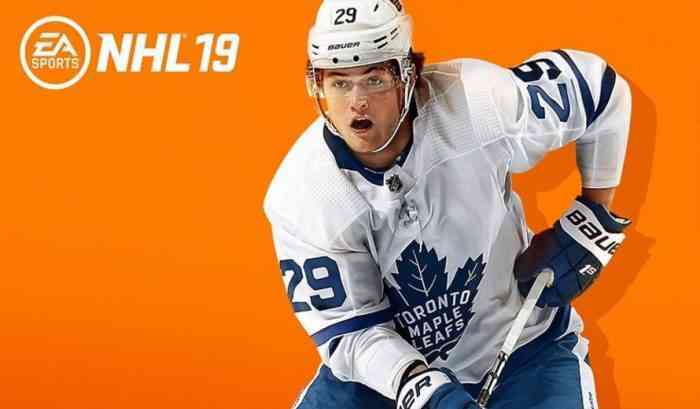 For example, how about sports mega-hits like NBA 2K19 or NHL 19 – both at $20.00 off. There’s also controllers like the DualShock 4 PS4 controller in Magma Red – it’s a whopping $20.00 off right now. There’s these, plus a whole kit-and-kaboodle of other game deals in store for you this week – check out our full list below! 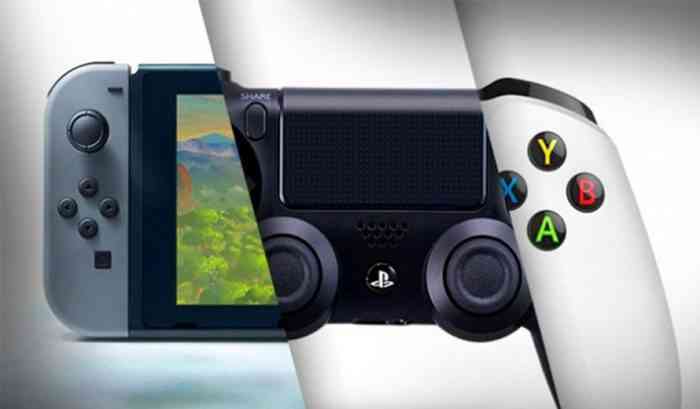 Check out these and our other amazing game deals, including deals on PC games and accessories, right here at COGconnected, your home of the best game deals on the Interwebs! Our dedicated team of unpaid university students will continue to slave away in our specially-built underground “work space,” looking high and low for the best game deals to be found anywhere. So save your time and money, and be sure to stay tuned right here each and every week as we bring you a plethora of different ways to save money as you play the hottest game titles!